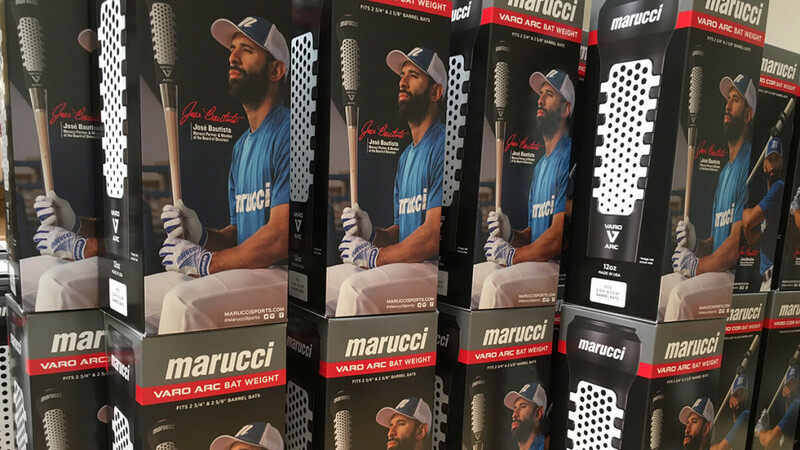 Sponsored: Varo Baseball’s 2017 Line. More Technology. Lower Price. Varo Baseball 2017 Line. More Technology at a Lower Price. You can’t tune into the 2016 Postseason without seeing Varo Baseball. 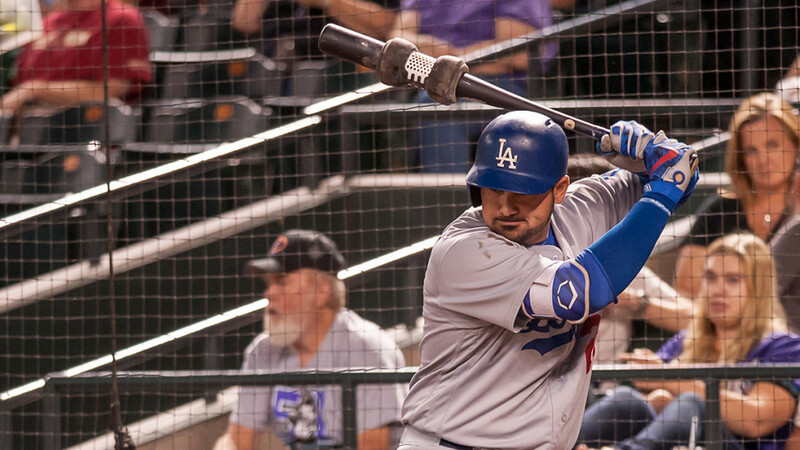 There’s a reason why more and more of the top MLB pros have turned to Varo…in the on-deck circle, before BP, and for strength training. Varo Baseball’s 2017 line is about to drop with new colors, models and technology. 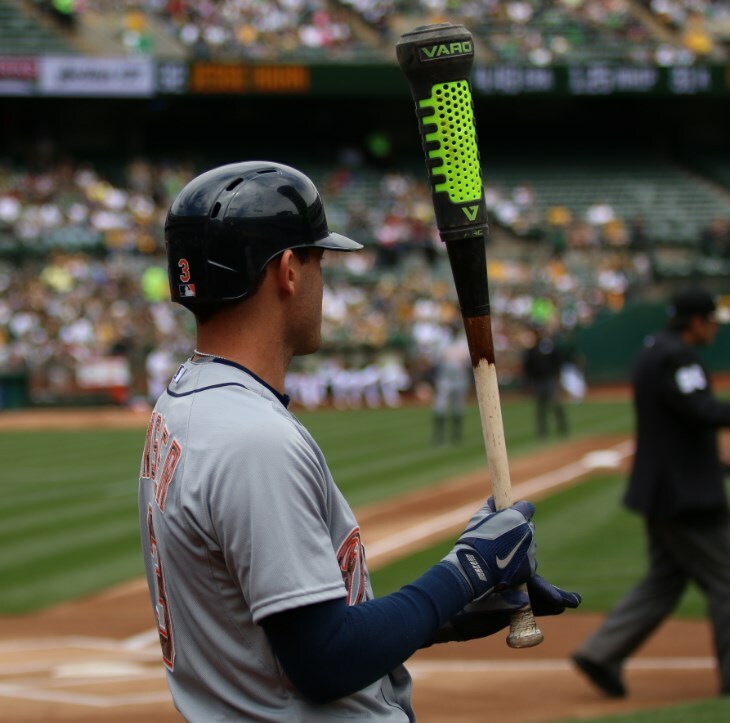 New for 2017 is Varo’s Cushion-Fit Technology with rubber-infused fins to eliminate friction on the bat, safeguarding the barrel from rings and scratches like most other weights and sleeves. Fresh for 2017 is the Black/Graphite/Silver model and the HyperLime/Graphite model (available in November 2016). Here’s an inside look at their Cushion-Fit Technology. 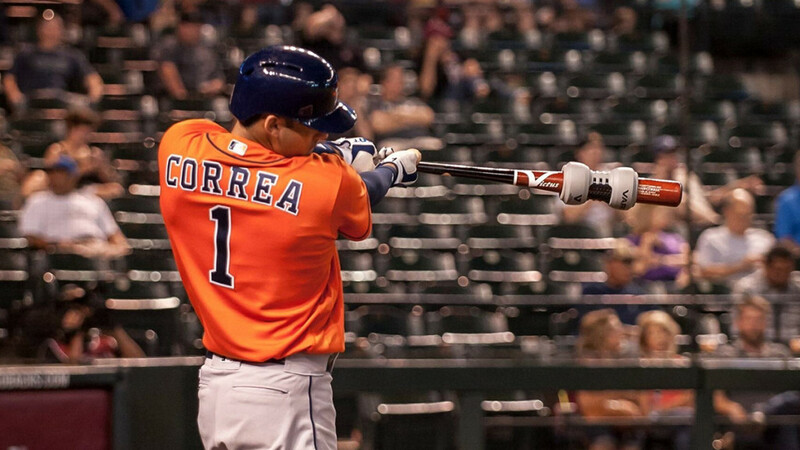 Varo also got together with Marucci, for a special Marucci-Varo edition of the ARC and COR. (Available at www.maruccisports.com and retailers this Fall). So what makes Varo so special? Cutting edge technology, ultimate dedication to performance and quality, and customer service that stands 100% behind their product. From patented advanced weight distribution to proprietary air diffusion to their new Cushion-Fit technology — a lot is packed into each Varo product. Varo products are proudly designed and manufactured in the USA. Little League? Big League? Softball? 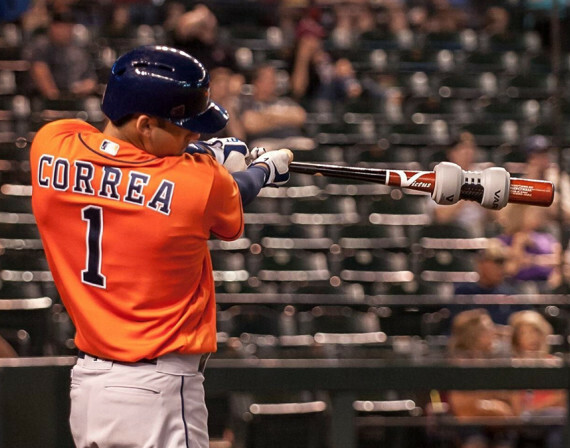 There’s a feel and model for every player. 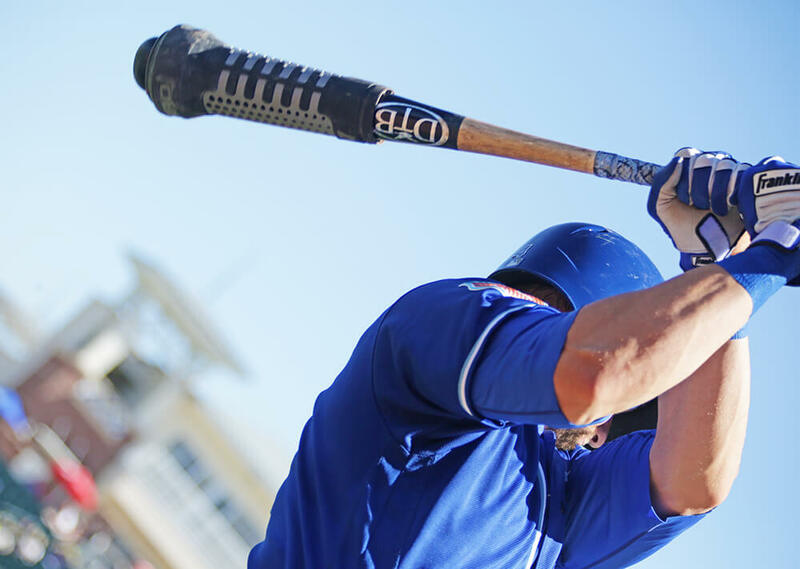 The ARC distributes 12oz of weight to the end of the barrel, creating a game-like swing. This lighter weight combined with air diffusion is ideal for all swings, no matter who is swinging. 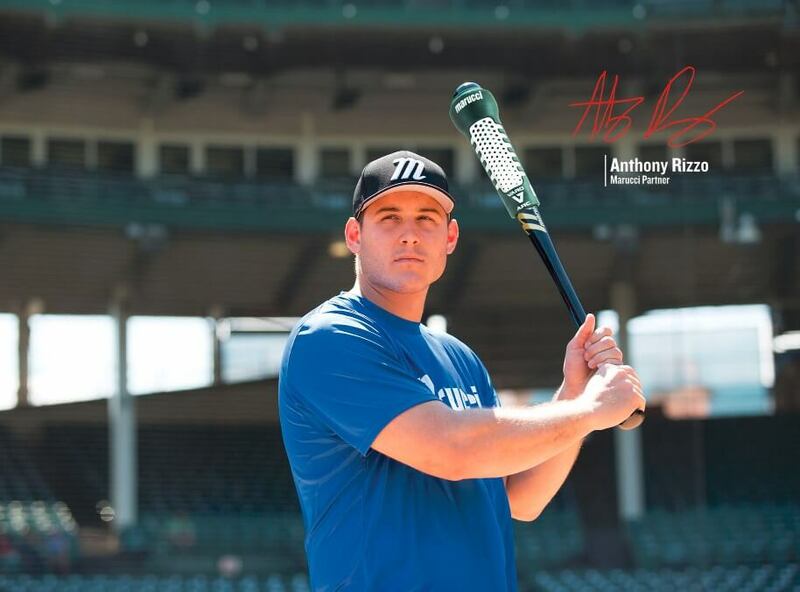 (ARC comes in models for small and larger barrel bats). In fact, the Varo ARC was recently added to the Baseball Hall of Fame in Cooperstown for its innovation to baseball and World Series use…check it out next time you’re there! The COR disperses 20oz of weight at the barrel for a traditional, balanced feel. 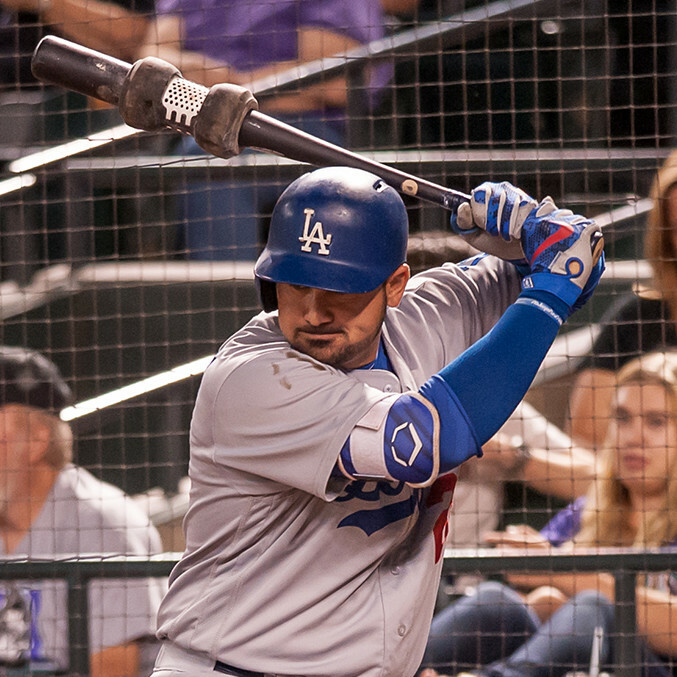 It safeguards the bat’s sweet spot by catching early on the bat’s taper, and combines air diffusion to increase resistance. 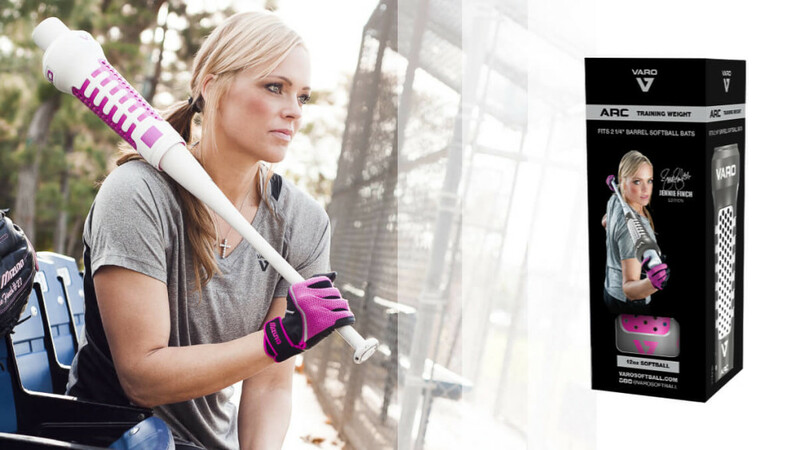 And for softball players, Varo designed their softball model alongside Jennie Finch (the Jennie Finch signature model). Take a Varo swing for yourself, and feel the difference. If you don’t love Varo, there’s a no-questions-asked 30 day free return policy for orders through their website. You can also find Varo in hundreds of select retailers (retail locator on their website). 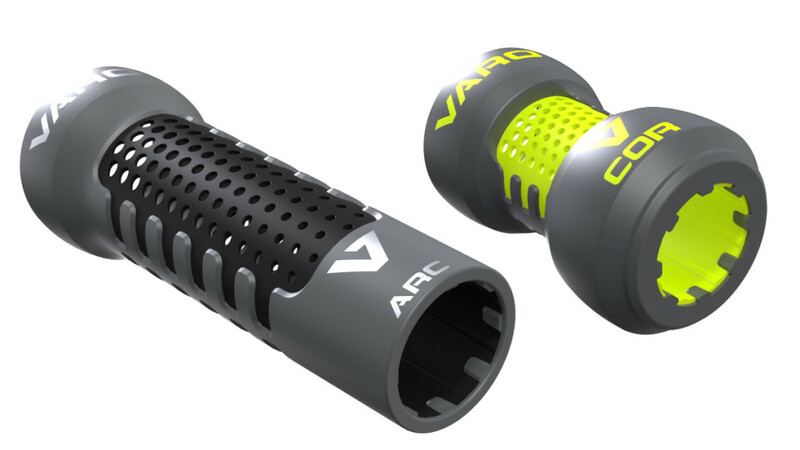 So grab your Varo ARC and COR today and get a free Varo wristband when you use the code “WPW16” during checkout at varobaseball.com (Expires 11/30/16). To follow the world of Varo, join @varobaseball on Instagram and Twitter and like them on Facebook.